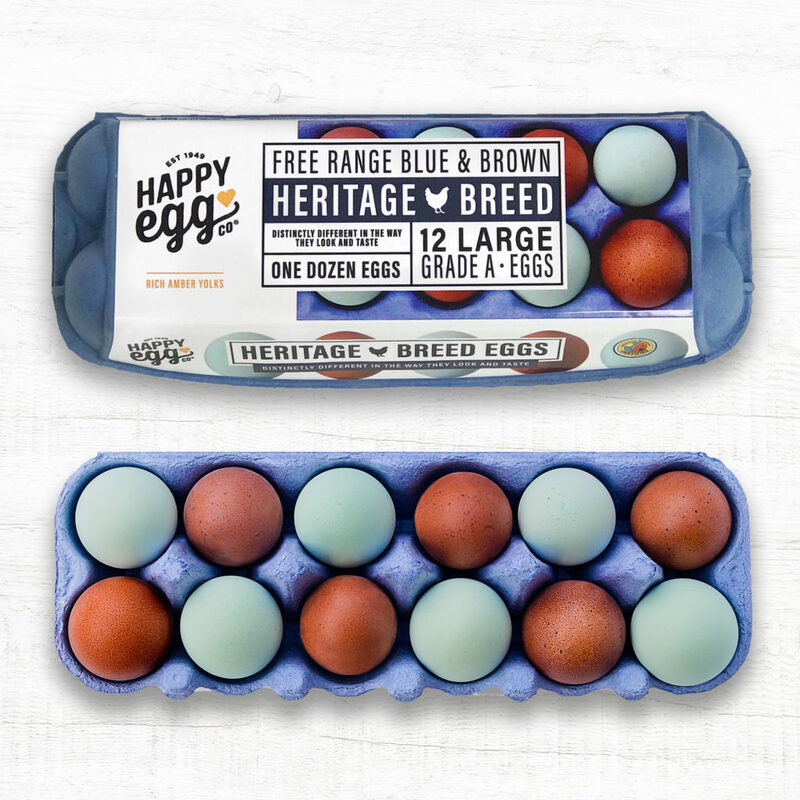 (Rogers, AR – January 2019) Happy Egg Co. is proud to announce their Free Range Blue & Brown Heritage Breed Eggs, the first of it’s kind the US market place. You won’t believe your eyes when you see these beautiful true blue & chocolaty brown speckled eggs. The unique coloring of the shells come from two distinct breeds of birds–the Copper Maran and Speckled Legbar. 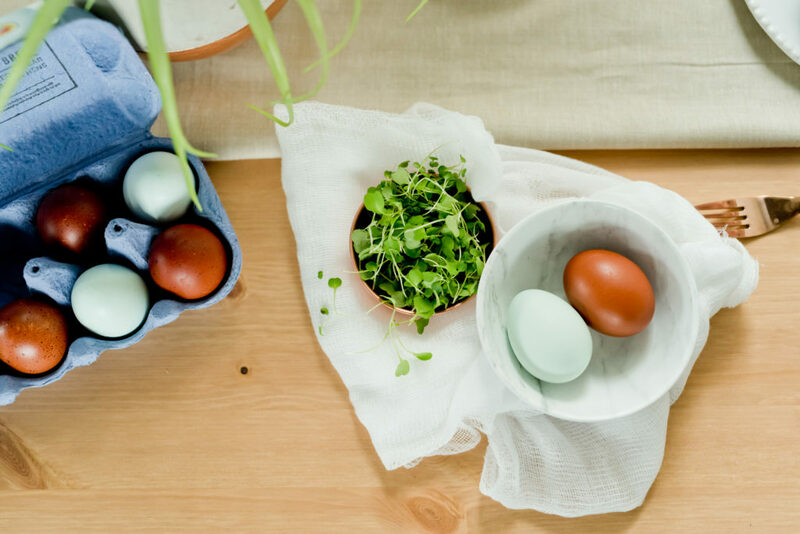 The first thing you’ll notice after crackin’ in to a Blue or Brown Heritage Breed Happy Egg, is the deep orange amber yolk. The color of the yolk is all-natural and has a rich, creamy taste. Competitor Commodity Egg vs. Happy Egg Co. Heritage Breed Blue Egg. “We are thrilled to be able to offer our most premium product to the US market. 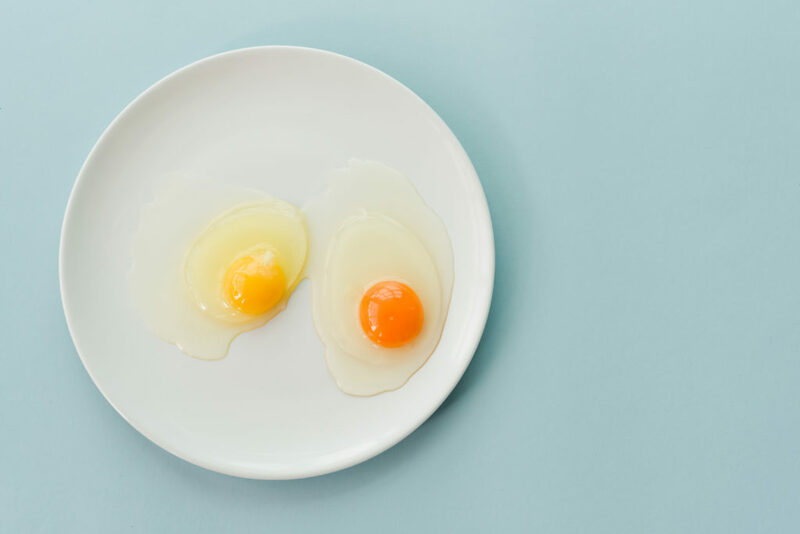 For the last 12 years we at Happy Egg have been working with two specialty breeds which have beautiful colored shelled, fantastic shell strength and a delicious tasting yolk. It is why in the UK a very large number of top restaurants in London would choose these over any other product, and it’s why the initial feedback in the US has been so great. Heritage Breed Happy Egg Co. Hens loving life on over 8 acres of pasture. 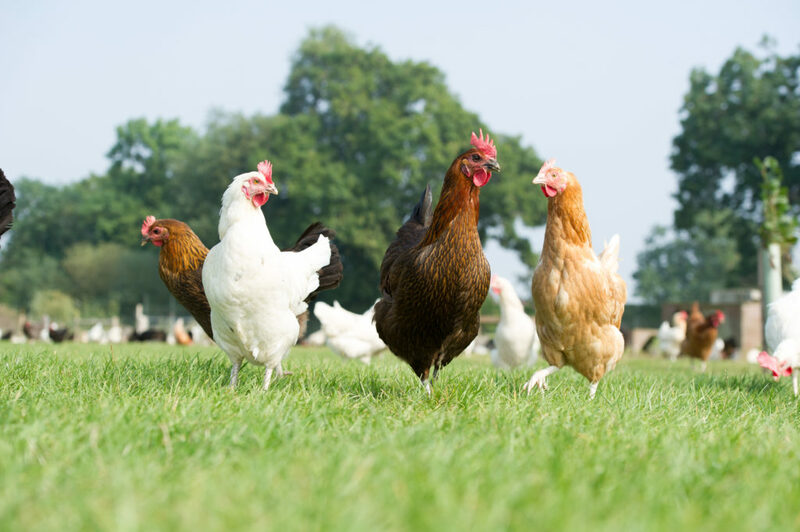 Happy Egg Co. understands their customers want food that comes from well-loved and cared-for animals, and are excited to continue meeting this need for our customers while bringing them a beautiful, specialty eggs. You can find Heritage Breed Blue & Brown Eggs available at select retailers nationwide. The quickest way to find out where you can purchase the Heritage line is by using our store location at Happy Egg Co.’s Store Locator. 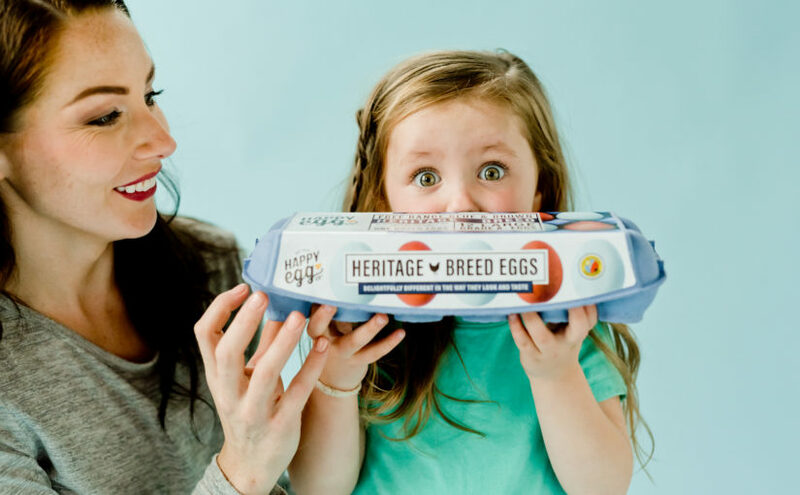 Happy Egg Co. and Heritage Breed Eggs are either registered trademarks or trademarks of Happy Egg Co. in the United States and/or other countries.